You’ve got the man and you’ve got the ring. 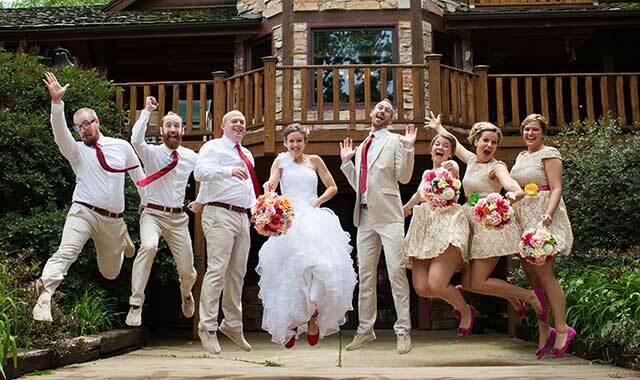 Now, you’re ready to pick a spectacular wedding venue and your dream date. But where to begin? You want something that fits your personality and wows your guests. And don’t forget those little extras, like food, flowers and decor – all done within budget, of course. Seem like a lot? We’ve got your back. 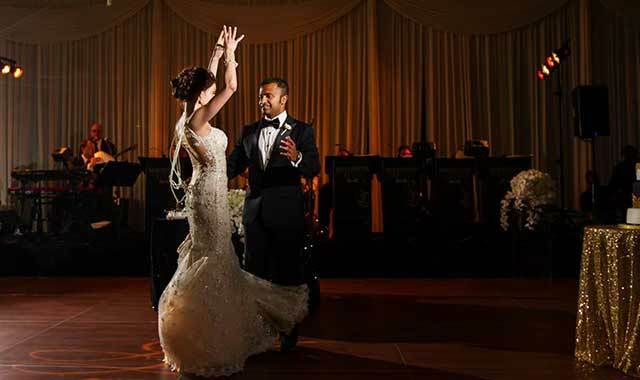 Whether you’re looking for a big venue or an intimate setting, a glitzy occasion or a relaxed celebration, you’re sure to find it at our region’s top wedding venues. Be sure to plan ahead, as bookings fill up fast. Now go and enjoy the preparations for your big day! Let out your inner farmgirl at this beautiful barn and museum. Its three floors include a banquet space, a “drive-in” movie theater, two guest rooms and many classic vehicles. Most couples choose to hold a ceremony on the lawn and a reception inside. Accommodates up to 350. 2570 N. Westbranch Road, Polo, Ill. 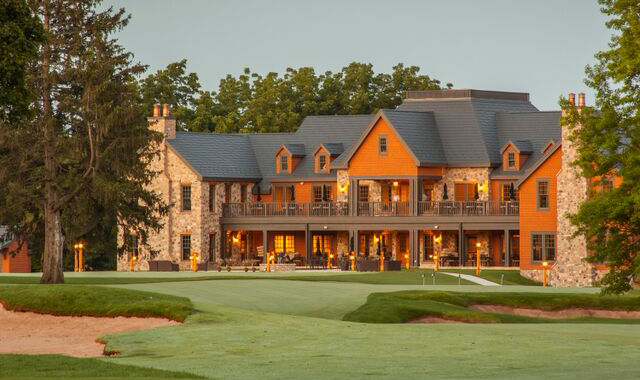 The newest venue in Beloit provides an elegant country club setting in thoroughly modern quarters. Open to members and non-members alike, Beloit Club offers a culinary team, customized packages, outdoor ceremony sites and space for up to 250 guests. The scenic backdrop is free. 2327 S. Riverside Dr., Beloit. 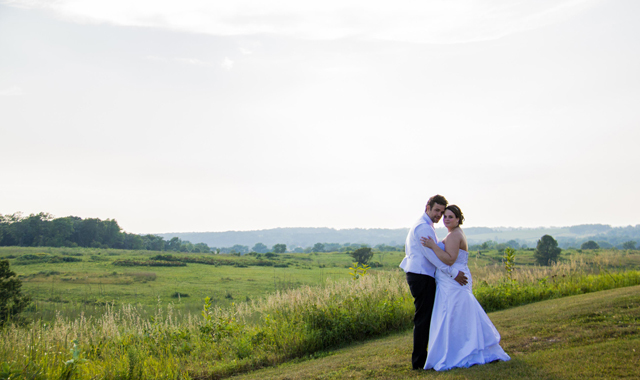 Brides love choosing among eight ceremony sites that overlook an expanse of 2,000 acres of prairie wilderness in Byron. 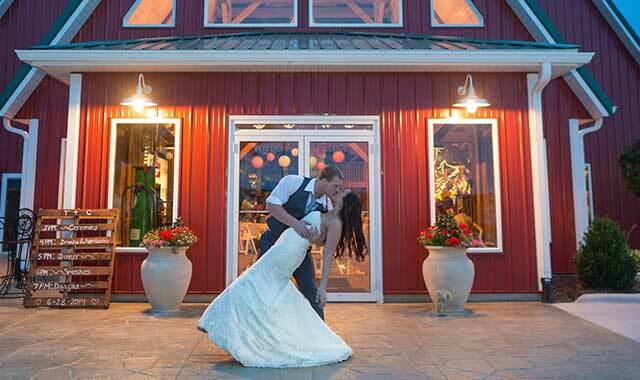 The Jarrett Prairie Center, located in the preserve, is a popular choice for indoor receptions, though many brides like the rustic feeling of the Heritage Farm. 7993 N. River Road, Byron, Ill.
Thrill the Badgers fans in your family at this lakeside hotel located close to the University of Wisconsin-Madison campus. Its two buildings and several event spaces provide sweeping views of the lake, grand ballroom settings, outdoor ceremony sites and an available wedding spa service. Hotel rooms are conveniently located upstairs. 1001 Wisconsin Place, Madison, Wis. 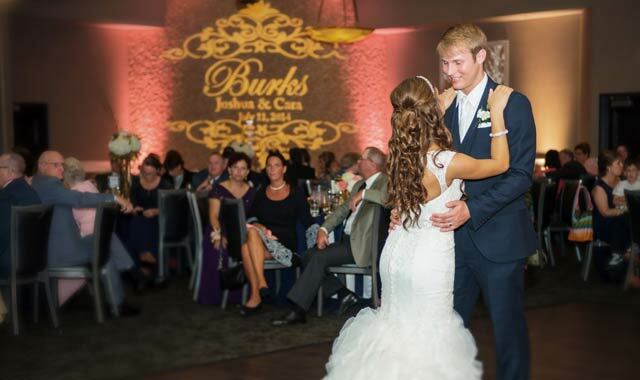 Celebrate your wedding in style at this classy restaurant and banquet center. The event space can host both ceremonies and receptions and comes with many elegant options, such as a sweets table, coffee bar, floral arrangements and ice sculptures. The Grand Ballroom, the largest space, accommodates up to 350 people. 7128 Spring Creek Road, Rockford. This jazzy restaurant and banquet space is a favorite choice for large receptions and intimate rehearsal dinners. Your out-of-town guests will love that it’s close to several hotels and Interstate 90. While you’re planning your reception, be sure to ask about custom menu options, cooked up by a talented and creative team of chefs. 610 N. Bell School Road, Rockford. The quiet backwaters of the Mississippi River provide a scenic backdrop at this peaceful bed-and-breakfast just outside Galena, Ill. 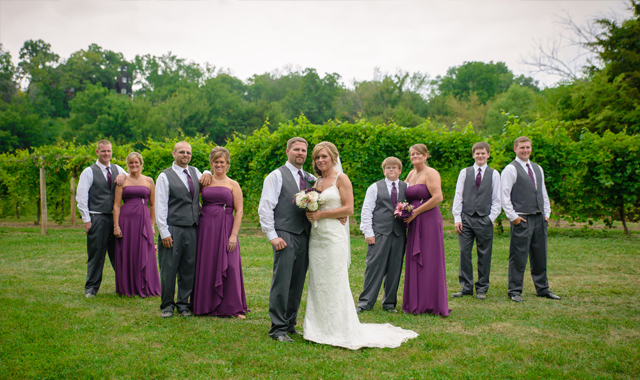 The 21-acre property provides many indoor and outdoor settings for wedding ceremonies and receptions of up to 150 people. Guests especially enjoy staying at the elegant inn. 9001 W. Sand Hill Road, Galena, Ill. Located on 200 wooded acres south of Rockford, this getaway comes with a guest house, wedding pergola and banquet hall that seats about 250. It’s a popular choice for casual, laid-back weddings. 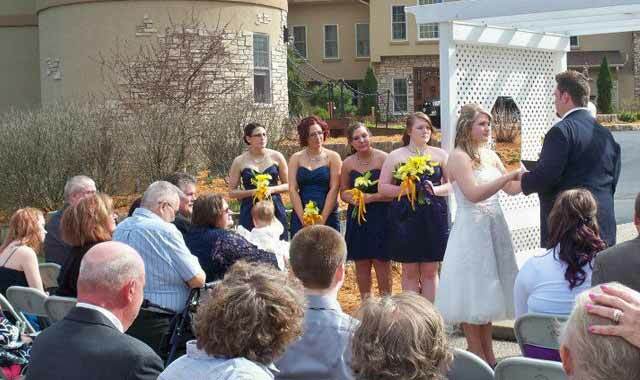 In fact, many couples and their guests enjoy playing the lawn games set outside after the ceremony. 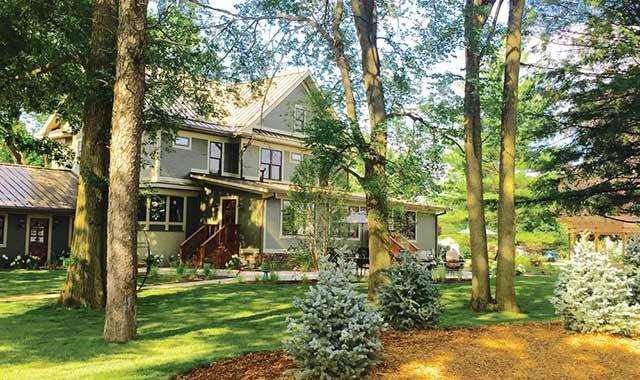 6752 N. Kilbuck Road, Monroe Center, Ill.
Lincoln Way Inn, Franklin Grove, Ill.
Stay and say “I do” at an outdoor wedding hosted on the lush grounds of this newly opened bed-and-breakfast. Co-owners/inkeepers Lisa and John Ayres welcome guests to stay inside the five rooms of this lovingly restored 1912 home. 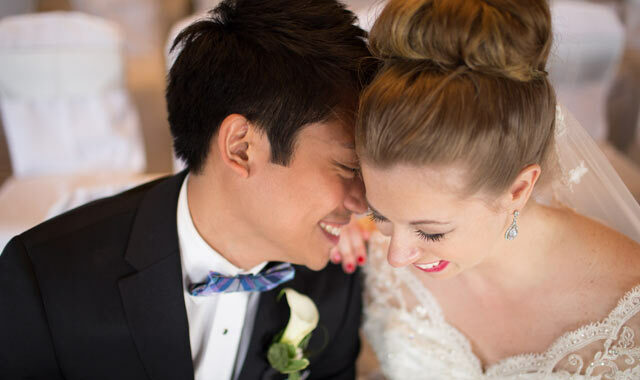 The couple promise to provide a customized, personalized touch to each wedding. 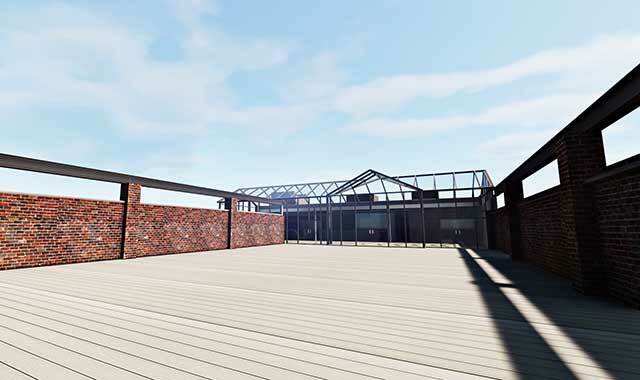 Outdoor space accommodates up to 150 people; two indoor spaces host up to 35. 409 N. State St., Franklin Grove, Ill.
A “warehouse wedding” awaits in this historic Rockford brewery, which boasts lots of brick and exposed architectural elements. 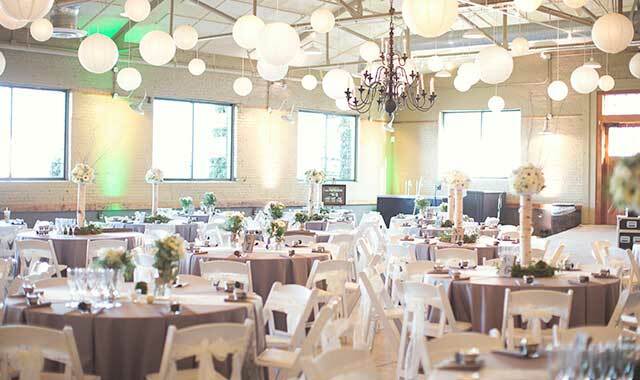 Many couples hold a private ceremony on the Brewhouse’s river dock, then join guests inside one of three event rooms for cocktails and a reception. The largest room can hold up to 300 guests. 200 Prairie St., Rockford. 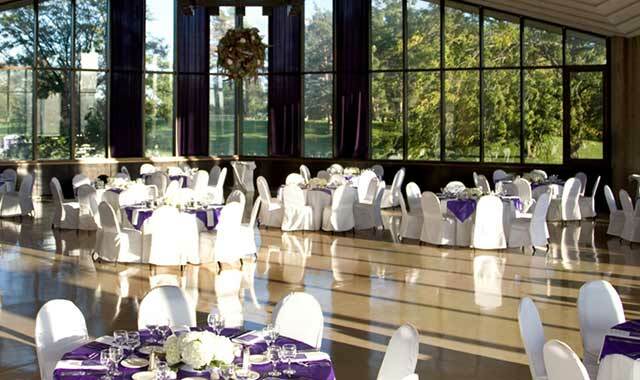 If you’re looking for a wedding with a view, Rockford University has many options. The quiet campus sports a chapel with space for 225 guests, many photo-friendly nooks, and a Regents Hall banquet center where a wall of windows reveals the campus’ lush, wooded landscape. 5050 E. State St., Rockford. Sure, it’s a lovely winery with views of the sprawling hills in northwest Illinois. But it’s also gaining recognition as a wedding venue that has perks for wine lovers. There’s room for outdoor ceremonies and indoor receptions, with a private cabin for overnight guests. Ask about custom catering and personalized wines. 2003 Hanover Road, Hanover, Ill. Downtown Rockford’s newest events venue has river views that aren’t to be missed. The rooftop patio boasts a four-seasons glass enclosure and a terrace that’s ideal for wedding ceremonies. The second-floor dining room serves farm-to-table cuisine prepared by Chef Paul Sletten, of abreo. Accommodates up to 260. 214 E. State St., Rockford. 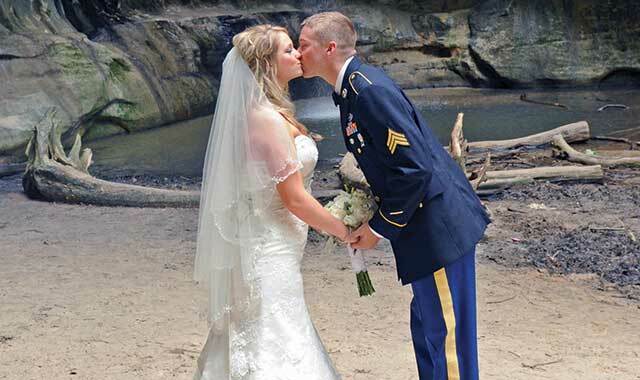 Starved Rock State Park and its historic Starved Rock Lodge create a picturesque setting for nearly 120 weddings every year. Brides can choose a variety of indoor and outdoor settings, including the 75-year-old Grand Hall, located inside the Lodge. Be sure your photographer takes the wedding party into one of the park’s 18 picturesque canyons. Accommodates up to 200 guests. Illinois Routes 178 and 71, Utica, Ill. Downtown Janesville’s impressive new event space has resurrected a local landmark. 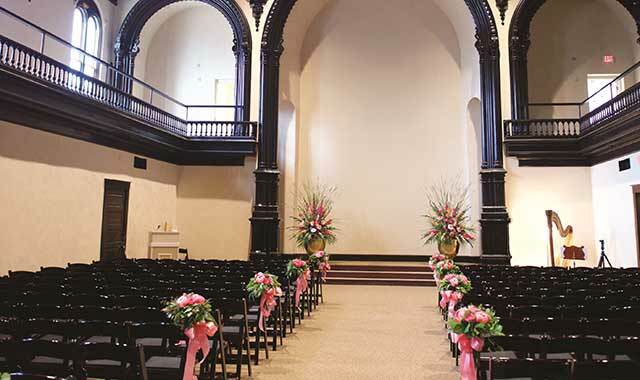 The spacious Bower City Ballroom, a former church sanctuary and Masonic Temple, boasts stunning woodwork and 32-foot-high ceilings that create a dramatic setting for ceremonies and receptions of up to 350 people. The handicap-accessible venue comes with an on-site event coordinator. 36 S. Main St., Janesville. This entry was posted on Thursday, April 21st, 2016 at 12:00 pm	and is filed under Annual Guide, Northwest Woman, Top Posts. You can follow any responses to this entry through the RSS 2.0 feed. Both comments and pings are currently closed.